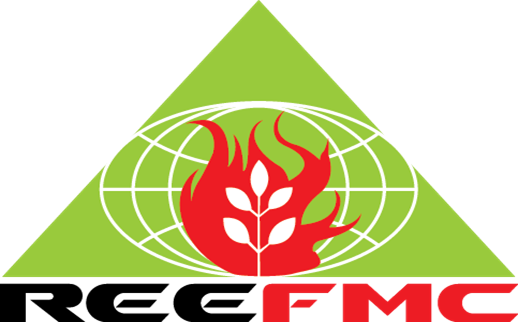 In 2012 the National University of Life and Environmental Sciences of Ukraine, Institute of Forestry and Park Management, in cooperation with the Global Fire Monitoring Center (GFMC) and the UNECE/FAO Team of Specialists on Forest Fire, financially supported by the Council of Europe, decided to establish the Regional Eastern Europ Fire Monitoring Center (REEFMC). 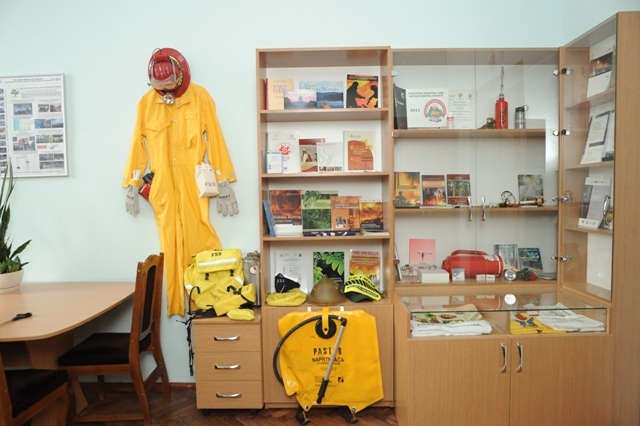 The official inauguration of Regional Eastern Europ Fire Monitoring Center was held on 4 March 2013. The REEFMC, in conjunction with the UNECE/FAO Team of Specialists on Forest Fire and the UNISDR Regional Eurasia Wildland Fire Network, will cooperate with state agencies, the scientific community and civil society groups on a voluntary basis and through official agreements.